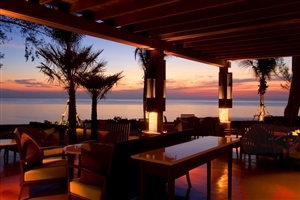 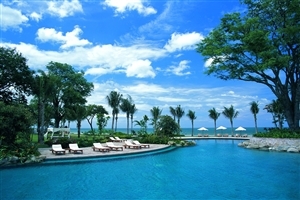 Located in the magnificent region of Hua Hin on Thailand’s east coast, Hyatt Regency Hua Hin is blessed with a vast 200 metre beachfront, the longest afforded to any hotel in Hua Hin. 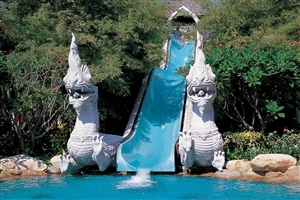 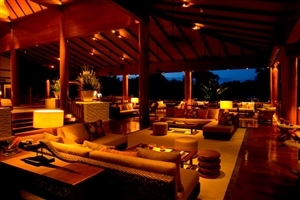 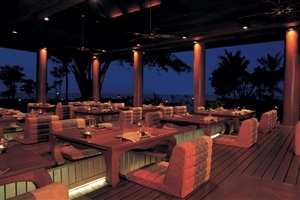 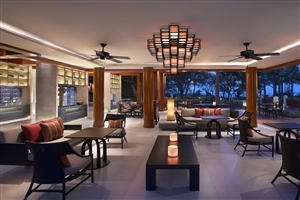 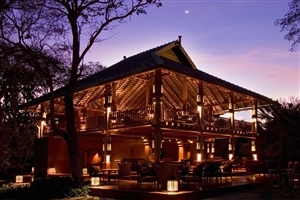 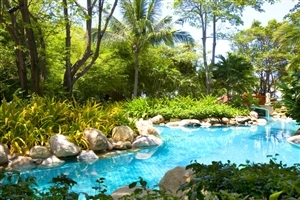 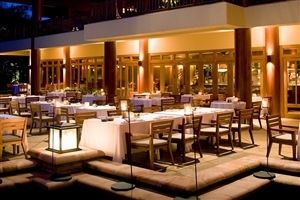 Regarded amongst Hua Hin’s premier hotel collection, Hyatt Regency Hua Hin is shrouded by glorious tropical foliage. 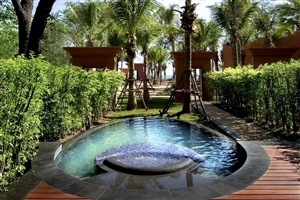 Enjoy a memorable stay at Hyatt Regency Hua Hin, where you can choose to be pampered in our Barai Residential Spa, relax along the golden beach or take advantage of your wonderful surroundings to sample something rather more exhilarating. 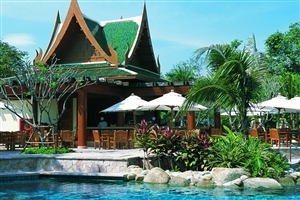 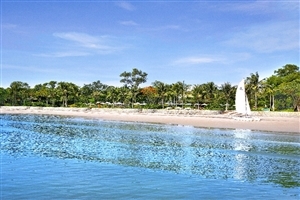 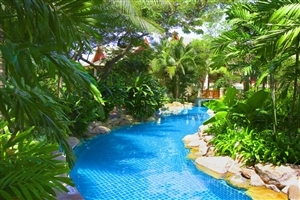 Set on a delightful 250 metre sandy beach approximately 3km south of Hua Hin in tropical gardens, with views of the sea. 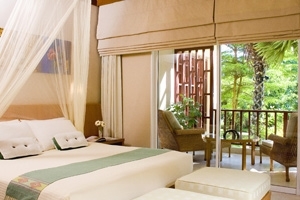 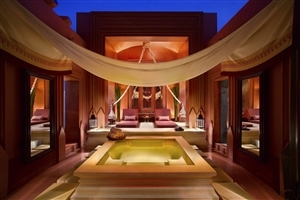 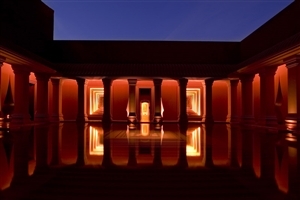 Guestrooms are set in a series of low-rise buildings around garden & lagoon pools, all with Thai style furnishings. 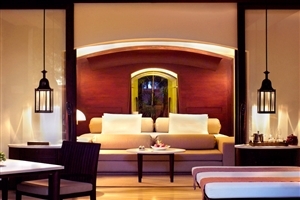 The Regency Club rooms have a separate check-in, are more luxurious and include continental breakfast, evening cocktails, wireless internet and spa treatment, access to the Regency Club lounge and a private pool. 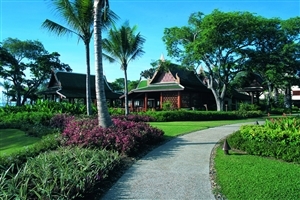 Hua Hin is also home to six world-class golf courses, which are all within 15 to 30 minutes drive from Hyatt Regency Hua Hin. 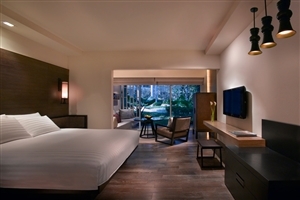 The Standard rooms at the Hyatt Regency Hua Hin offer 38sqm of accommodation space and overlook the marvellous lagoons or the tropical gardens. 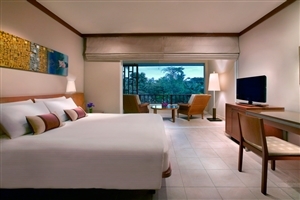 Standard rooms on the lower floor feature an extended living area, while the Standard rooms on the upper floors come with a private balcony. 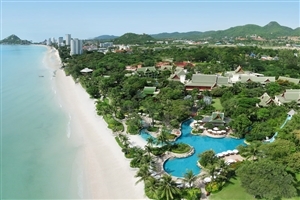 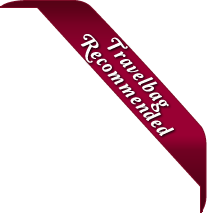 The Regency Club rooms at Hyatt Regency Hua Hin offer 38sqm of accommodation space, while guests receive upgraded amenities and services, as listed below. 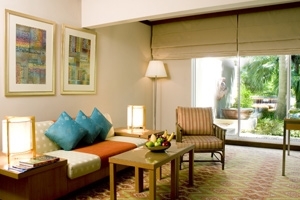 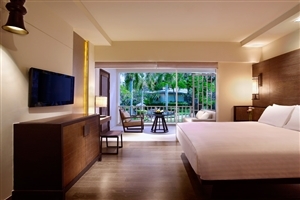 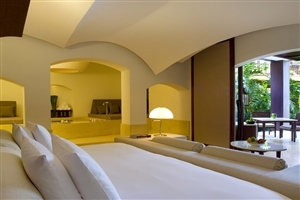 The Regency Club Deluxe rooms at Hyatt Regency Hua Hin offer 45sqm of accommodation space and features an extended living space on the upper floors or direct access to the gardens and pool area from the ground level. 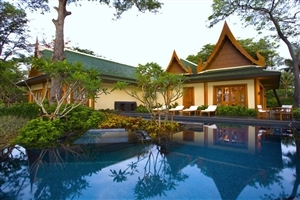 The Barai Pool Suite at Hyatt Regency Hua Hin offers 126-149sqm of accommodation space and are ideal for overnight stays and spa treatments. 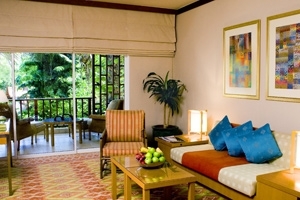 Situated on the ground floor, the Suite features its own private plunge pool, tropical garden, walk-in closets, vanity area, dining area and private spa treatment room. 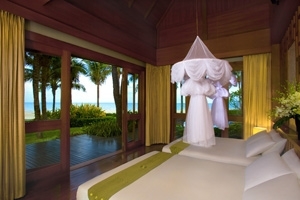 Guests can also make use of a personalised butler service, complimentary laundry service and an array of indulgent 60min traditional massages. 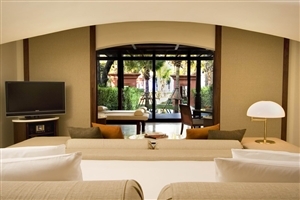 The Barai Balcony Suite at Hyatt Regency Hua Hin offers 149sqm of accommodation space and is ideal for overnight stays and spa treatments. 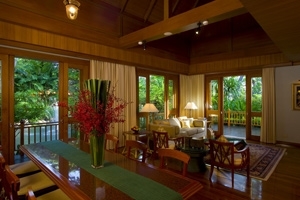 Located on the upper floors with a private balcony overlooking the Gulf of Thailand, the Suite features its own private plunge pool, tropical garden, walk-in closests, vanity area, dining area and private spa treatment room. 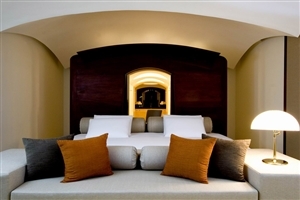 Guests can also make use of a personalised butler service, complimentary laundry service and an array of indulgent 60min traditional massages.